Be the staff member that everyone thanks for bringing a hilarious night to the church, RISK FREE! 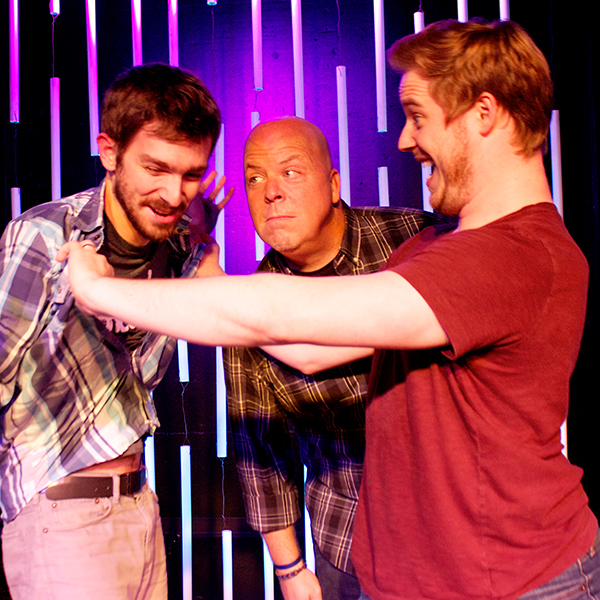 321 Improv offers several types of shows and if they don’t make your audience laugh, you will get your money back. 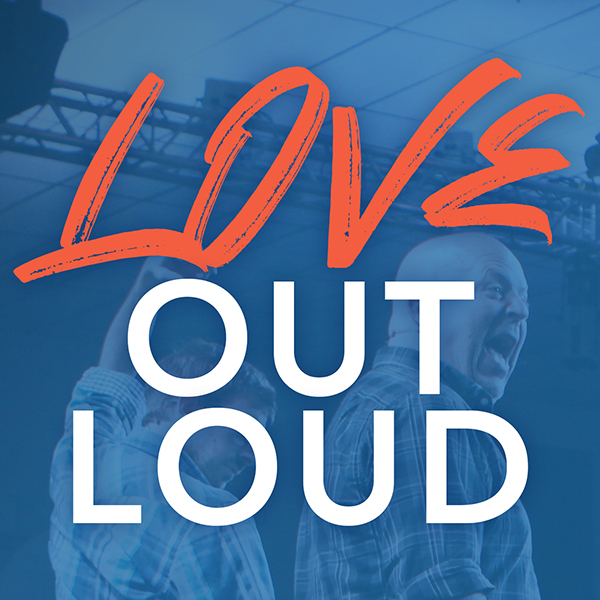 Want to bring 321 Improv to your church, but don’t have a specific event or concerned about budget? Be a host for a 321 Improv Event. Get your entire church family together! 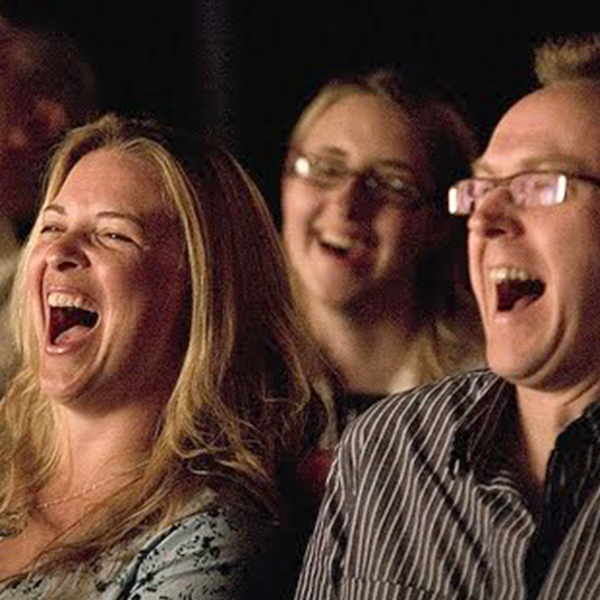 Everyone from 9 to 99 can come together for the healthy medicine of laughter. And it’s a great opportunity to invite somebody who doesn’t attend your church. Part Comedy Show, Part Marriage Event. Laugh with 321 Improv and hear some practical steps you can take to make your marriage stronger.